Guardian Detergent is specially designed for the machine washing of lambskin, wool and down products. Guardian Detergent is biodegradable and contains no optical brighteners or preservatives. 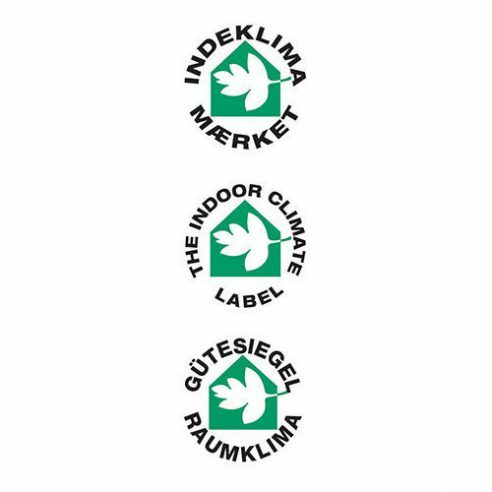 Guardian Detergent has been tested by the Danish Technological Institute and have been awarded “The Indoor Climate Label”.